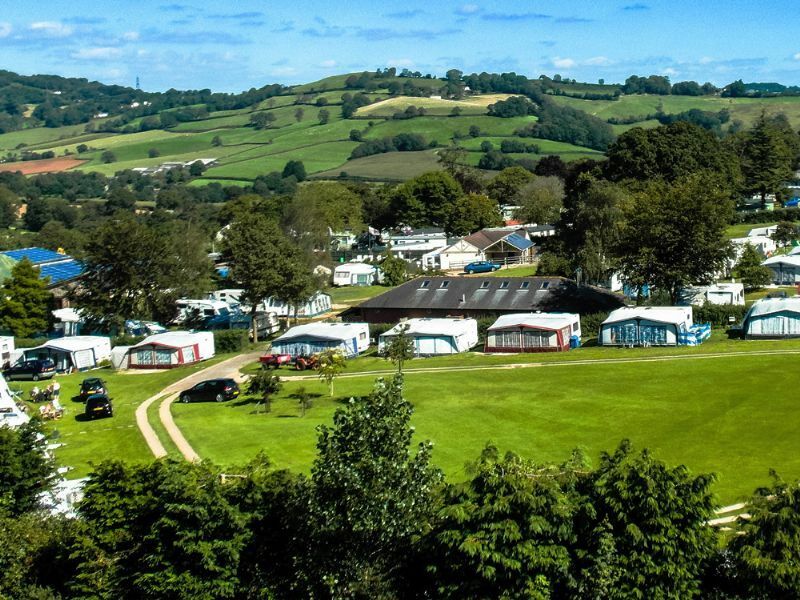 The park has terraced pitches making the most of the lovely views for touring caravans and motorhomes, plus tents pitches and glamping pods. 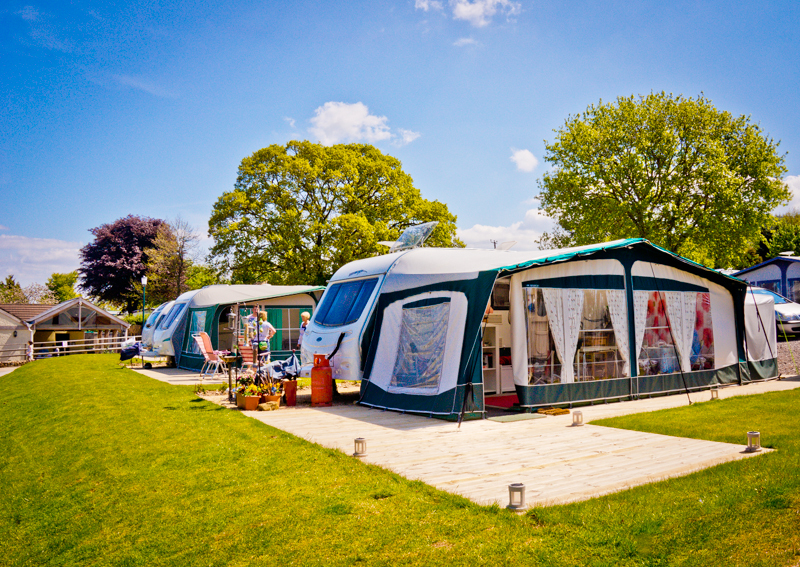 There are also static holiday caravans to hire. 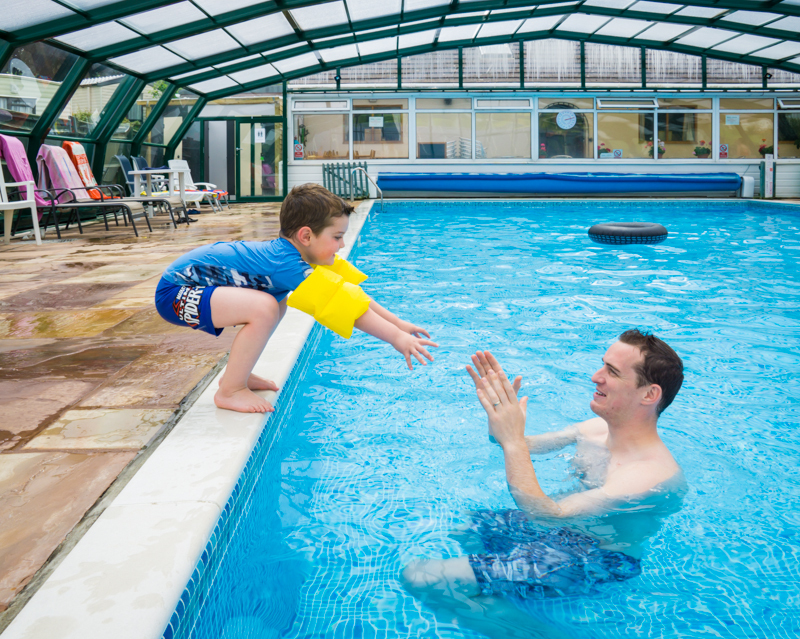 Facilities include a covered heated swimming pool, bar and café (seasonal opening times). 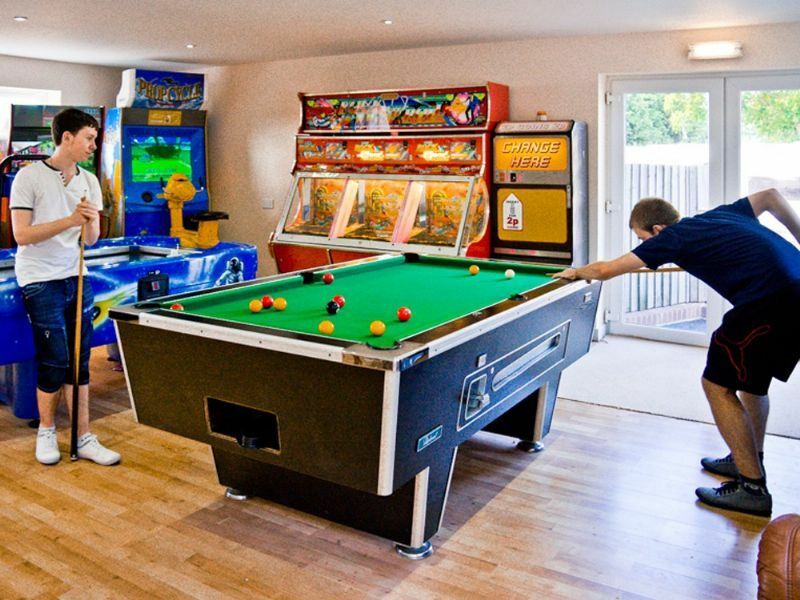 For children there is a play area, toddler soft play, games room and outdoor table tennis. 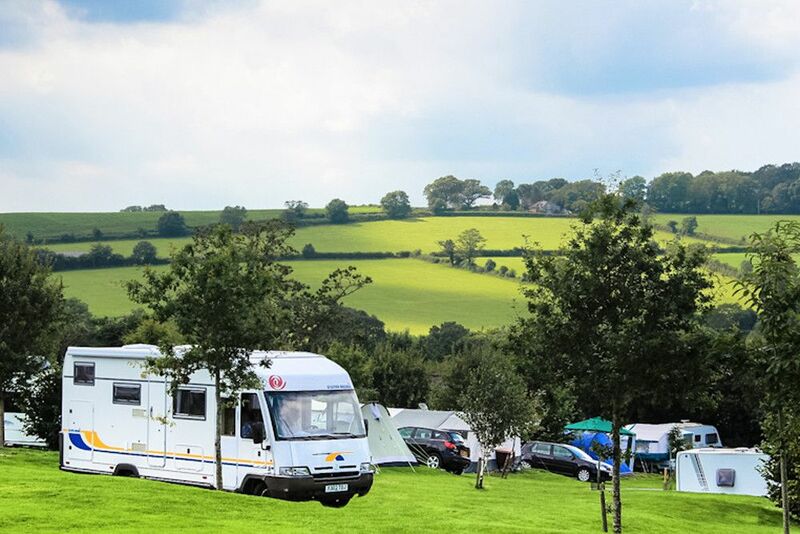 A recreation field for ball games and dog walking plus a woodland walk. 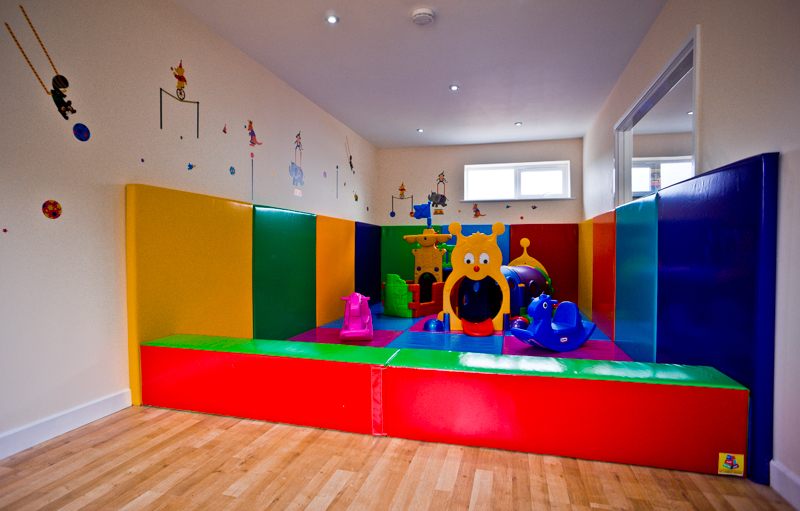 The facilities on site for campers include two clean toilet blocks with baby changing, wheelchair accessibility and family rooms. There's also covered dishwashing areas and a laundry room with a microwave and freezer. 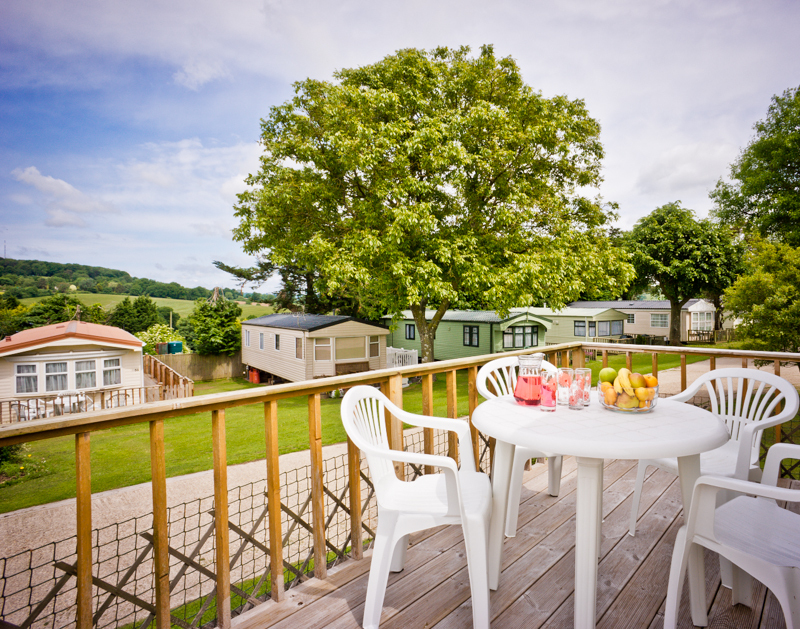 The park is a short drive from the seaside resorts of Charmouth, Lyme Regis and Beer on the Jurassic Coast. 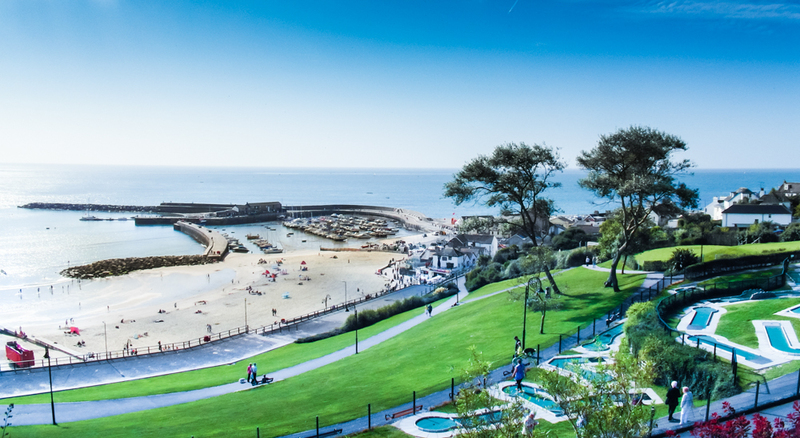 Days out include country houses and gardens, Crealy Adventure Park or Pecorama with its miniature railways and the unique Seaton Tramway. 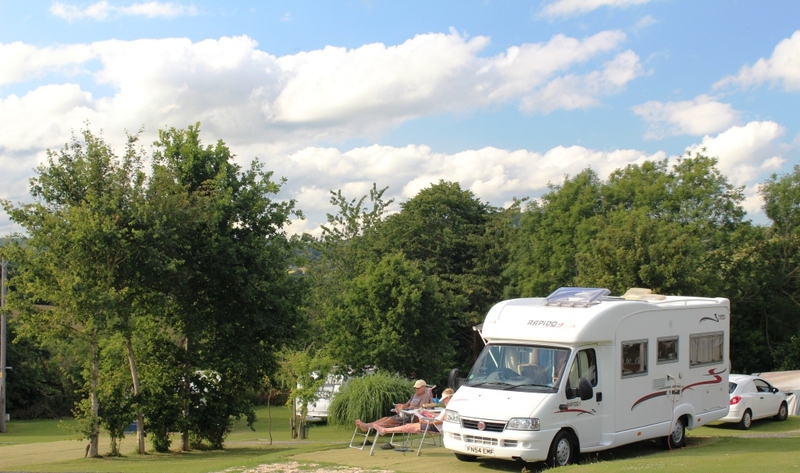 Just half a mile away is Burrow Farm Gardens, East Devon's 'secret' garden, which is also a great spot to indulge in a cream tea. 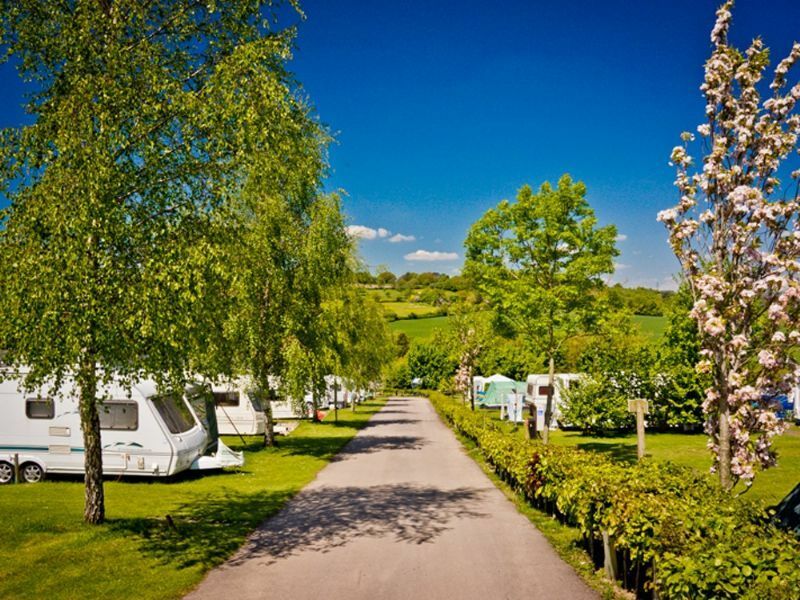 The attractive Cathedral City of Exeter is only 30 minutes away and Dartmoor less than an hour's drive. 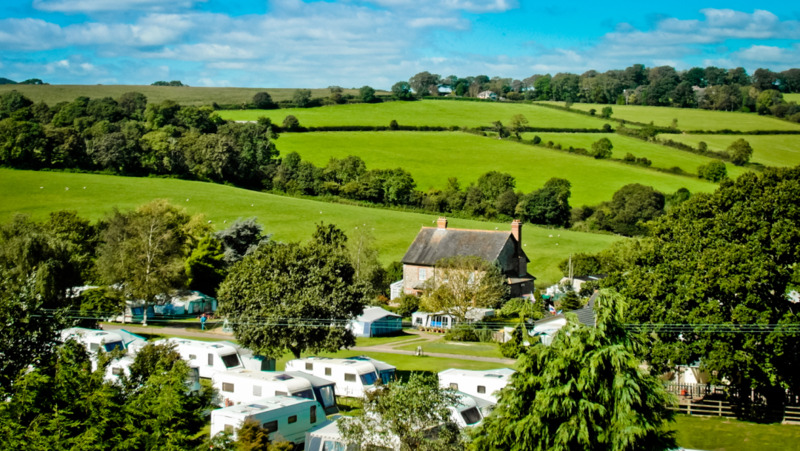 Overall Andrewshayes is a great base for exploring East Devon.